For more information on mountain activities in Le Lioran please contact us. 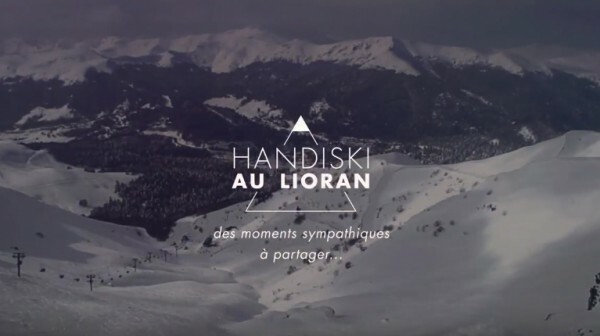 To get a better idea and understanding of the ski resort of Le Lioran and what else they can offer you for your holiday, we suggest you look up their website as every Tourist Office offers a fascinating and exciting insight into what they and the surrounding area can offer visitors. In addition many have a dedicated website or page for those who are in need of assistance, disabled, with young children and babies and those of us just getting on a bit in life!